Fr. Brian Mullady, OP, STD, presents an in-depth study of the moral doctrine of the Church, especially in light of the moral problems of our post-Vatican II era. 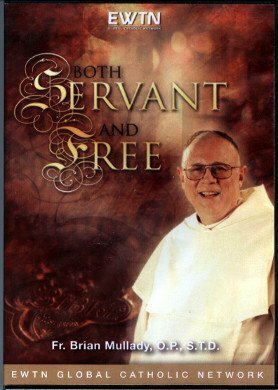 Issues such as conscience, freedom, law and the formation of moral maturity are the topics of this EWTN Home Video Series. 4 DVD set. approximately 6.5 hours, $40.00.